The Artist`s Way is a classic novel that teaches self-help. It is made to help you awake the artist inside you, transform yourself, boost your creativity, and improve the energy flow inside you when you try to create something. 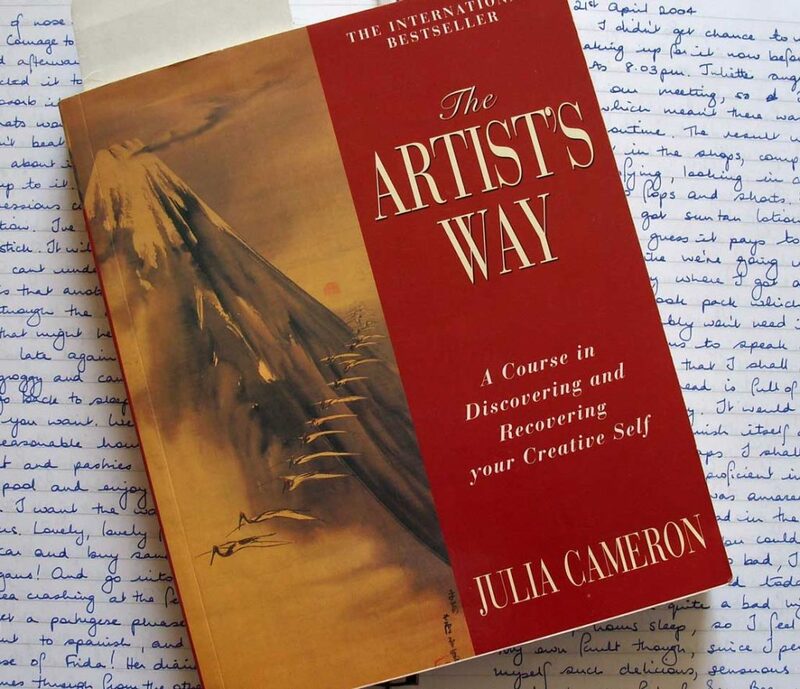 Written and self-published by Julia Cameron, The Artist`s Way presents you with 12-week course for you to follow in order to inspire yourself. Even if you have not created much in life, this book will tremendously awake your inner creativity. There are a few main lessons in the book that can help you return on the artist`s way if you ever feel stuck for ideas. A thing to remember is that creativity is something that you can perfect with constant practice. Really successful writers and artists do not just sit around for the entire year and wait for ideas and inspiration to fall from the sky. They are practicing their creativity every day a bit by bit in order to become successful. Over time creativity becomes normal for them and they can successfully create art without problems. If you are a beginner writer and are not yet that determined, The Artist`s Way will point you out how to start slowly and write steadily in order to boost your creativity. 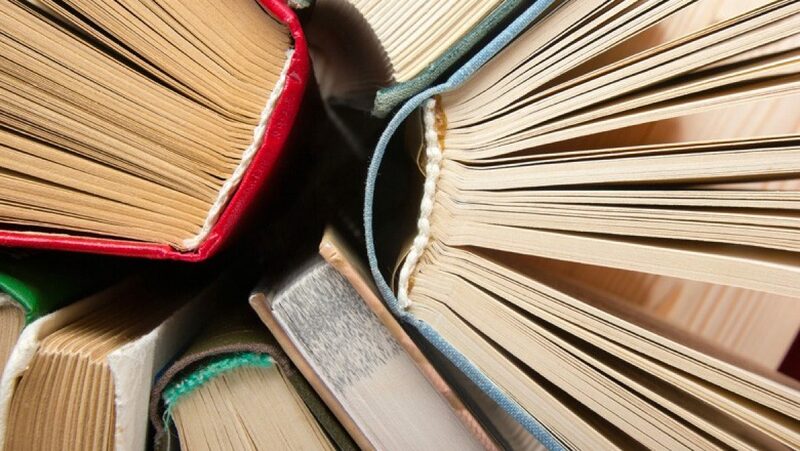 Author Julia Cameron suggests you write Morning Pages. As the name explains, the first thing you do in the morning is to sit down and write down all the thoughts that come up your mind. It does not have to be too long or big, just start small and go on from there. This can be like a morning meditation that can help you focus. Asking other people for prompts is another good lesson from this book. If you face a writer`s block and struggle to put down your ideas on paper, then Julia Cameron suggests asking other people to give you specific pointers or prompts. She suggests you go to your family members, close friends or whoever you like and ask them what do they want you to write about. When they give you the answer you just sit down and do exactly that. This can be very liberating for any artist so you should try it and see for yourself. A big lesson from The Artist`s Way is that all ideas are already out there, so your job as an artist is to take care of them and let them grow. Julia Cameron suggest you be humble and do not see yourself as generator of ideas. Instead, you should see yourself as a tool through which all ideas go through as you see them in the world. She says you should compare yourself to a gardener. The thing is that gardeners never see themselves as creators of trees. They are just planting the seeds, take care of them and hope the seeds will become beautiful trees. This is something you need to do as an artist. Just find your ideas and take care of them. Hopefully they will become something big and nice.